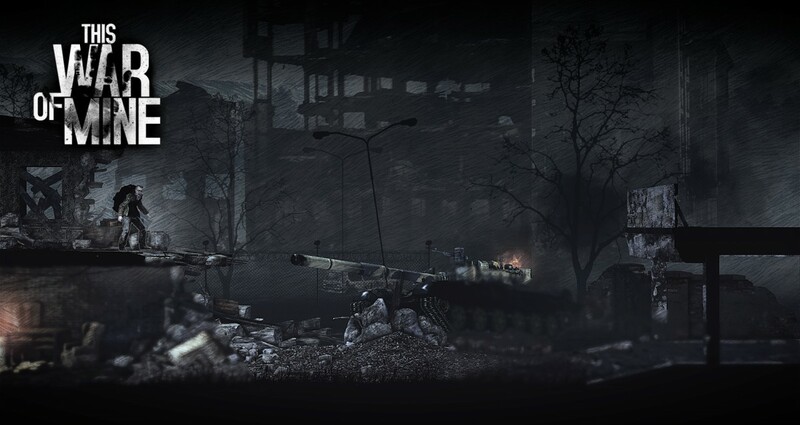 Wartime survival strategy title This War Of Mine now available on mobile devices - Use a Potion! 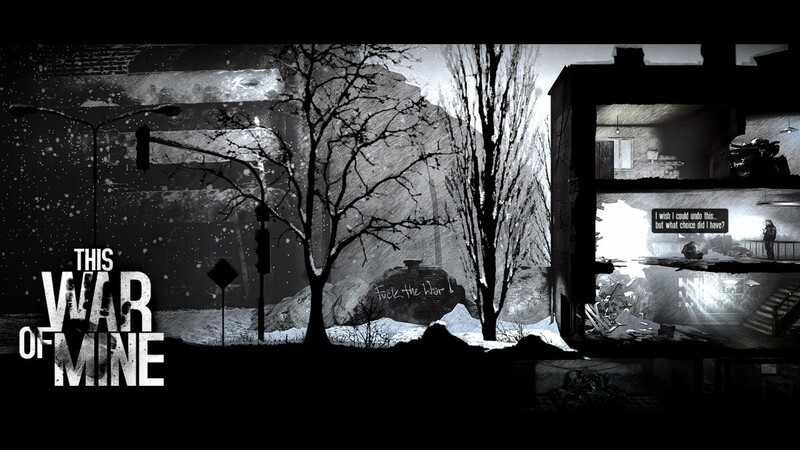 This War Of Mine has been well received by critics and a mobile version has been long requested by fans. 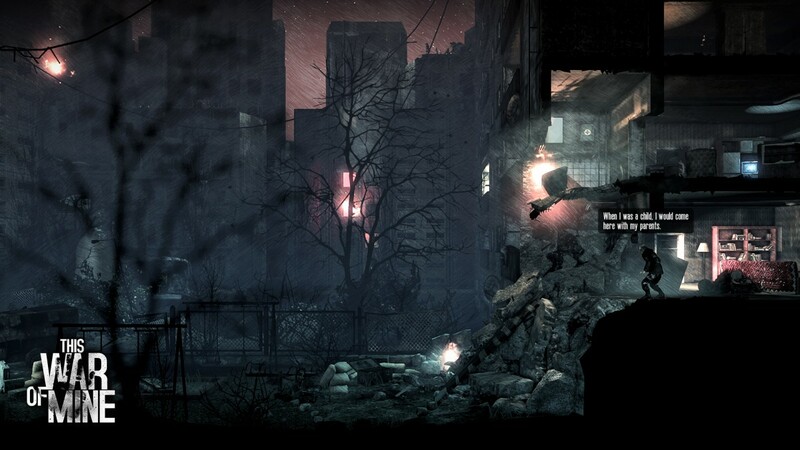 The game sees you facing the perils of war but through the eyes of civilians as opposed to front-line soldiers. It’s quite an emotional title; the actions you take and choices you make can be daunting. 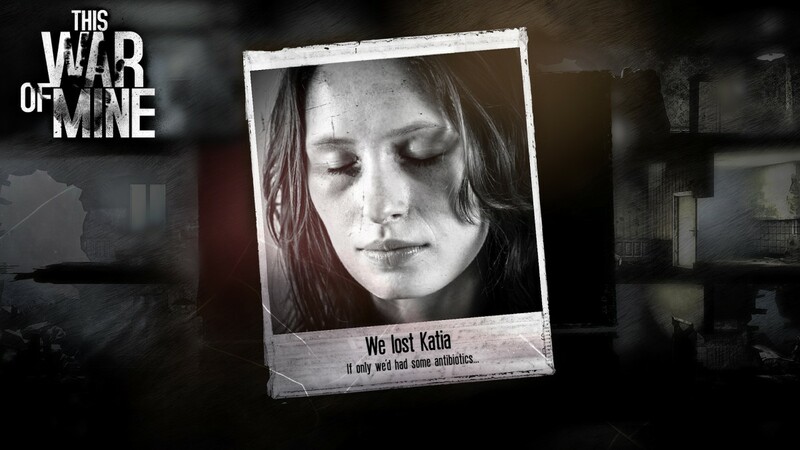 It’s definitely worth checking out though. 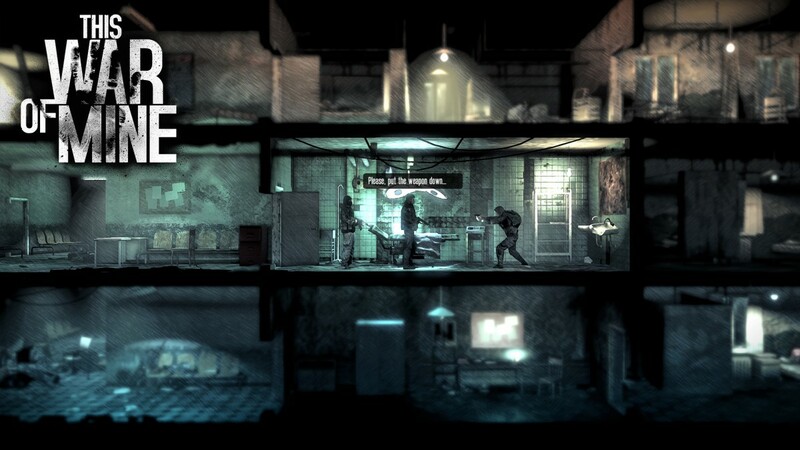 11 Bit Studios have reworked the game’s interface to make it as accessible as possible for mobile users – you can get This War Of Mine right now on the App Store or through the Google Play Store.